For me, this has been the summer of taking it easy – evenings at the gym, days at the water park, and summertime movies at the theater. 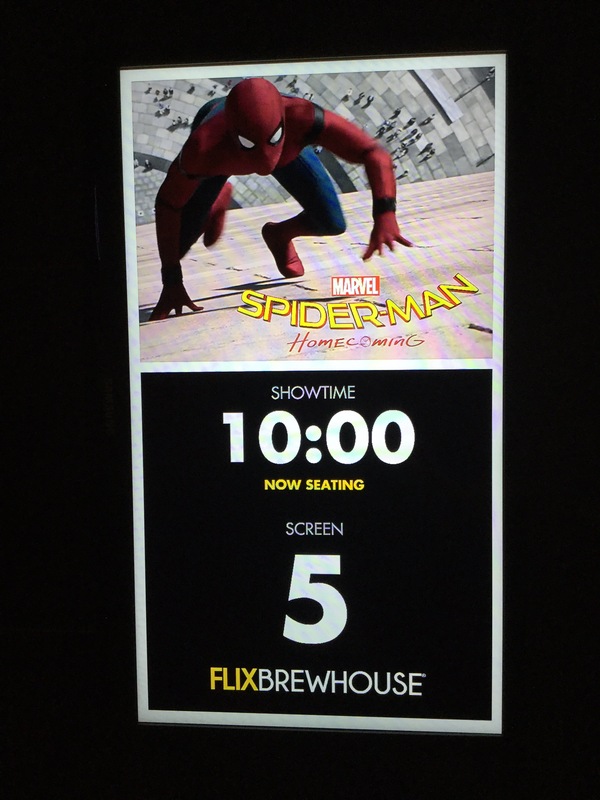 Spider-Man fits perfectly into this schedule. Marvel has become the king of popcorn adventures, and this flick adds to the most excellent list. 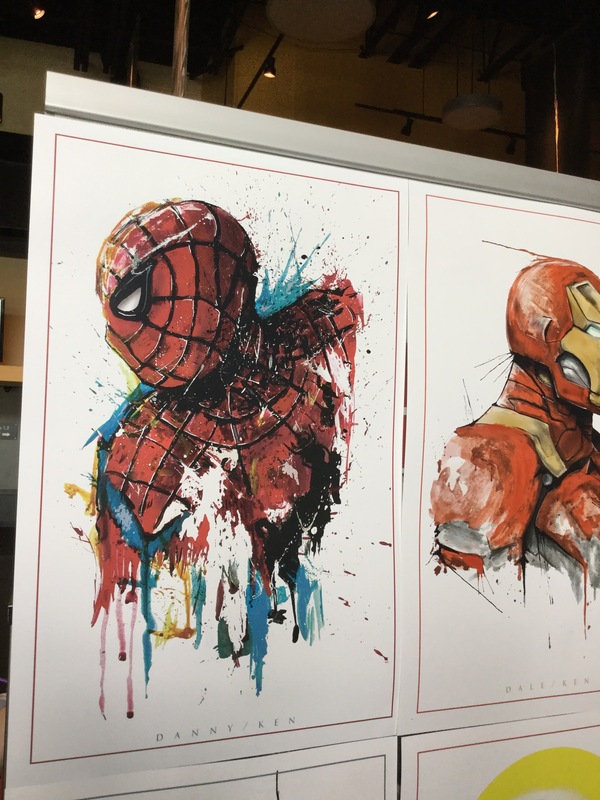 We get to enjoy (and freak out) over high school with Peter Parker. At times it seems like high school is far more terrifying than fighting criminals and super villains. Go see this one if you get the chance. 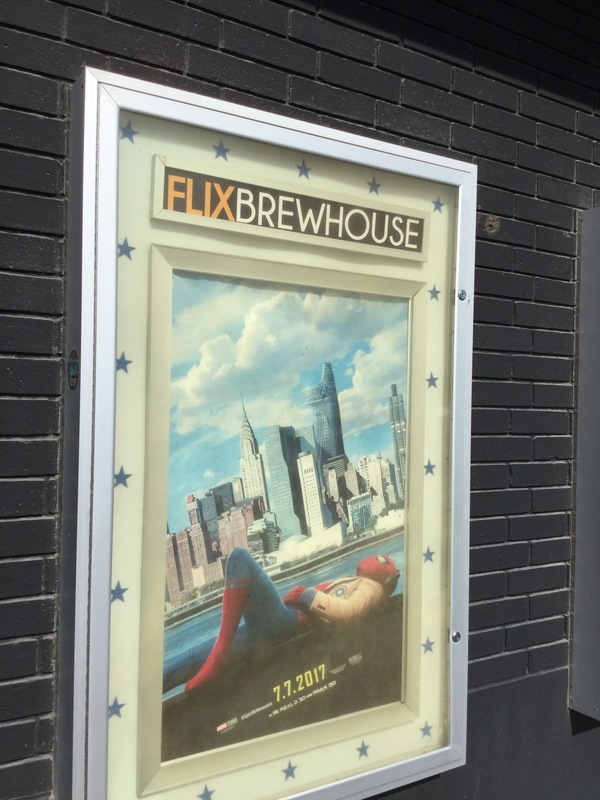 This entry was posted in Movies and tagged Flix Brewhouse, Movies, Photography, Round Rock, Spider-Man, Spider-Man: Homecoming, Texas.